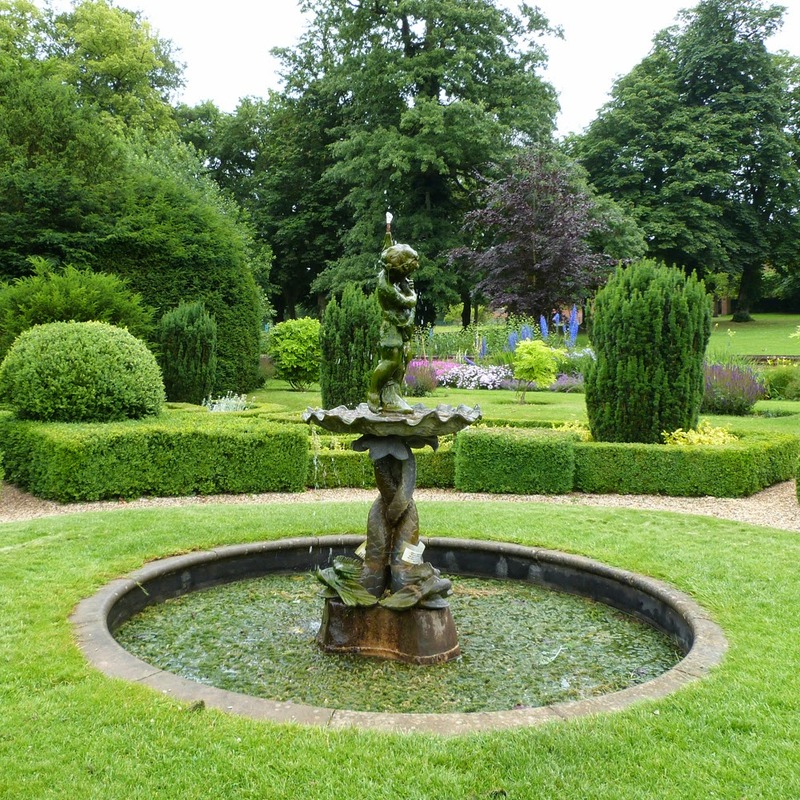 Bridge End Gardens must be one of England's best kept secrets! 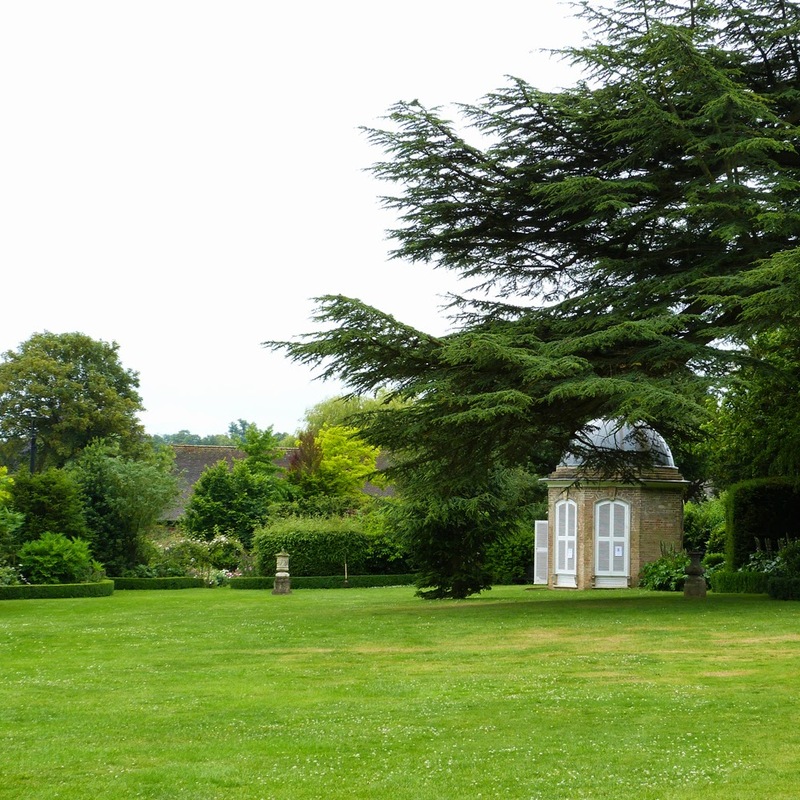 It is one of my very favourite gardens, and a lovely, secluded place to visit. 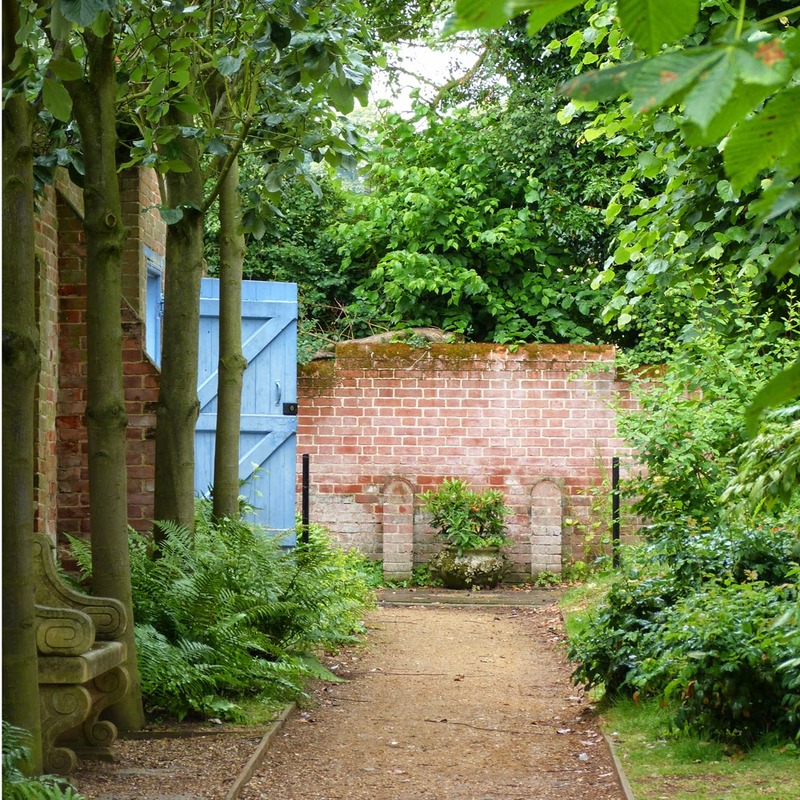 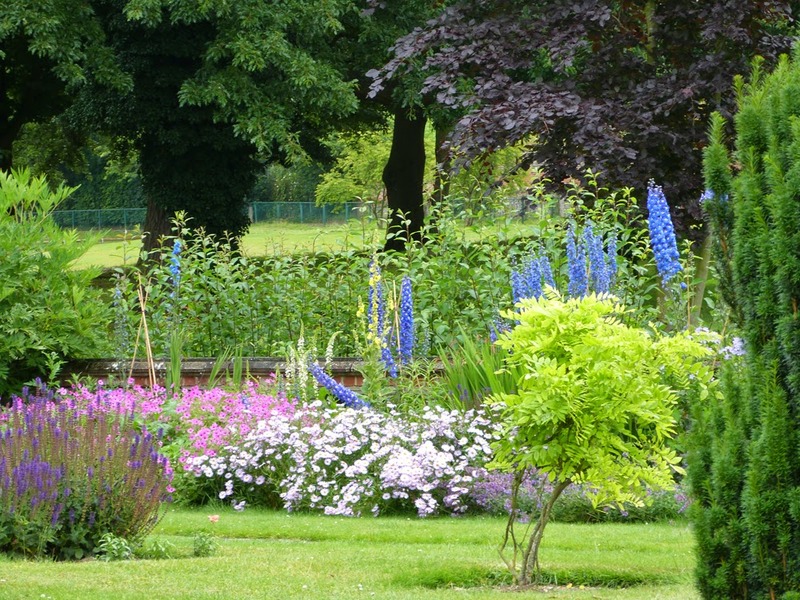 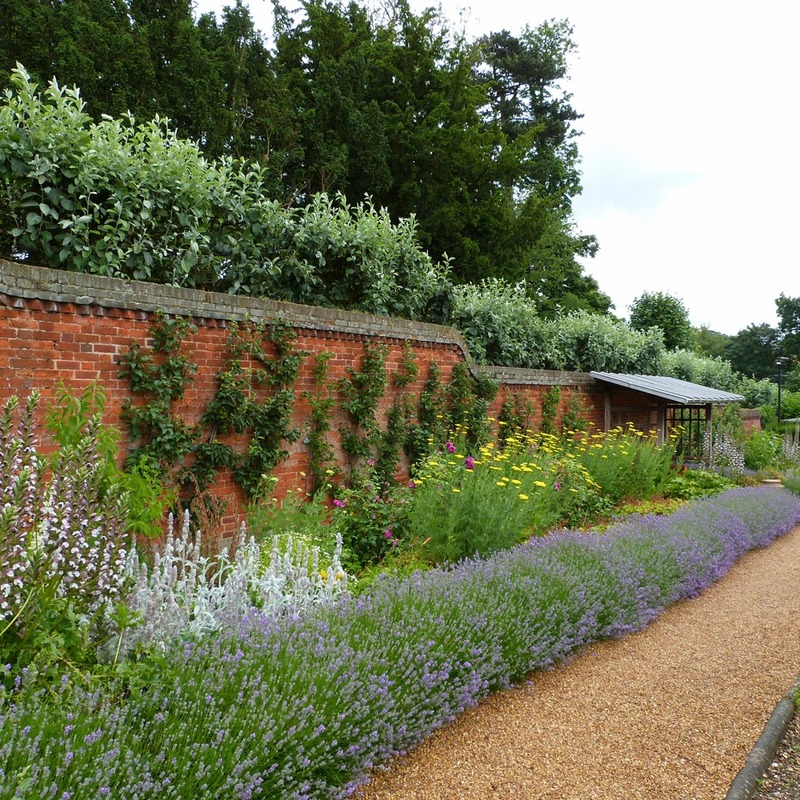 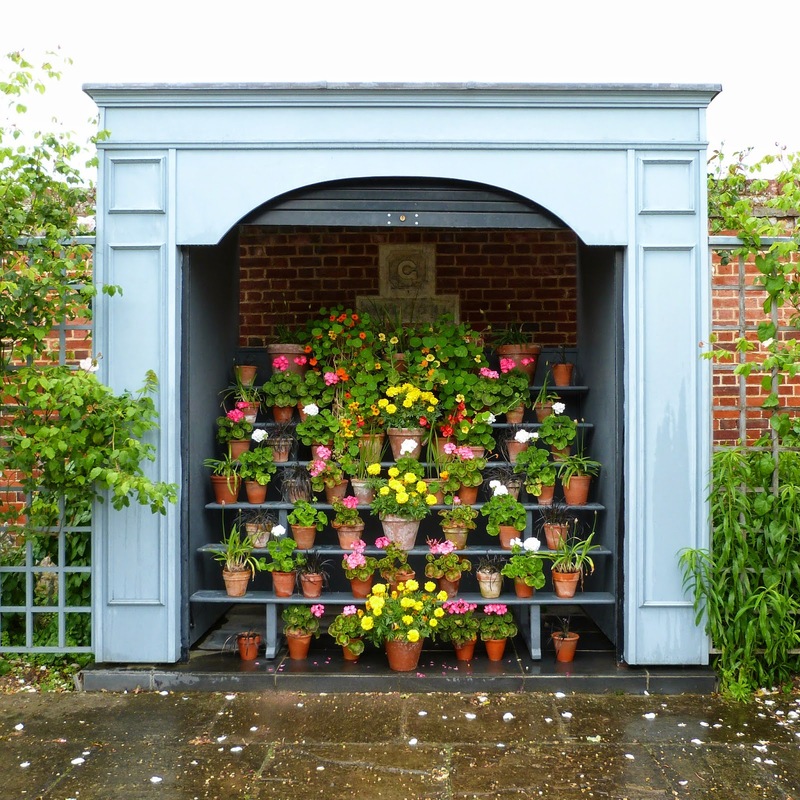 Hidden away in Saffron Walden, Essex, the Grade II listed gardens were laid out in the 19th century, and restored by volunteers for the Millennium. 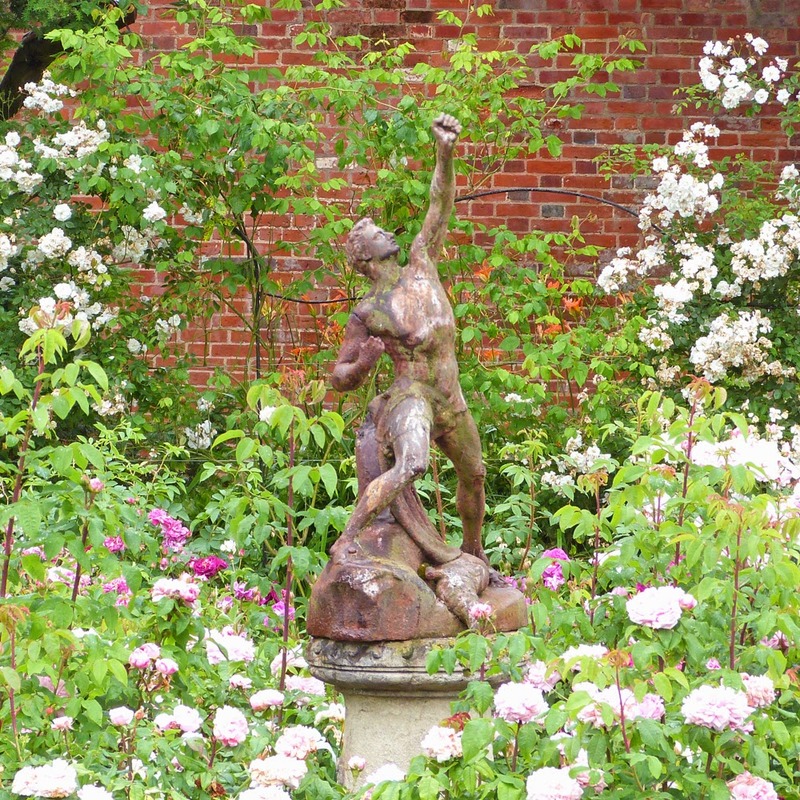 There are seven interlinked gardens, including a walled Victorian kitchen garden and a Victorian hedge maze, but I love the beautiful scented rose garden best of all.